This blog addresses the technical portion of the .au Registry Transformation Project, and this post announces the opening of Afilias’ new office in Melbourne scheduled for April 1, 2018. 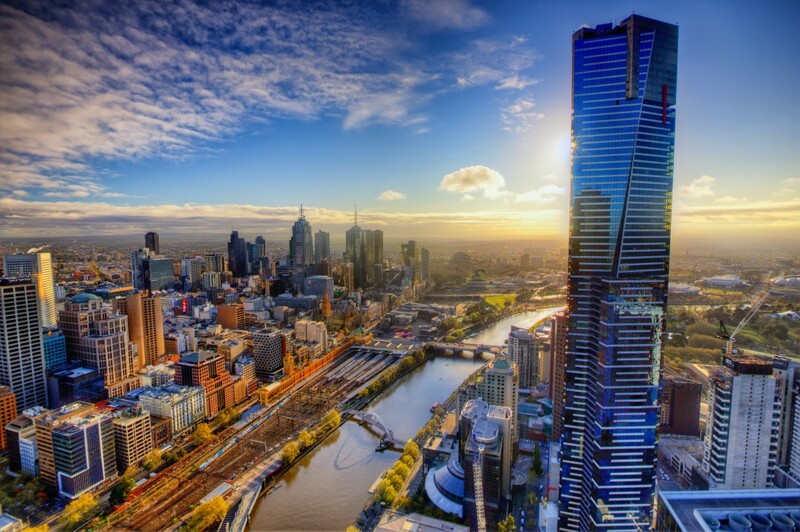 One of the key milestones in preparing for the upgrade of the .au registry system in June is the establishment of a new headquarters office in Melbourne for Afilias Australia Pty Ltd.
Training of this team is already well underway, and several members of our new leadership team have already been certified at the Afilias Global Technical Center in Toronto. Our new offices feature state of the art productivity enhancements such as high bandwidth internet lines, call center software that is integrated with our global operations and is designed to minimize wait time (if any) for registrars; chat capability; and many other features that will help .au registrars get the support they need quickly and efficiently. In addition, the office incorporates multiple levels of security, providing further assurance that all of the data related to .au operations is fully protected. Another key aspect of this office is the fantastic view of Melbourne it provides! This 35th floor aerie will help staff feel “on top of the world” and will add to the excitement of enhancing the .au domain in support of the Australian internet community. Have a question or want to suggest a topic for us to cover? Email us at transformationblog@afilias.com.au. More information on Afilias plc is located at www.afilias.info.